[Hong Kong] Utilizing starbeacon, cherrypicks’ world-class presence detection infrastructure, Taikoo Place is the first commercial complex in Hong Kong to adopt Presence Detection & Indoor Positioning (PDIP) technology in their 9 interconnected buildings. 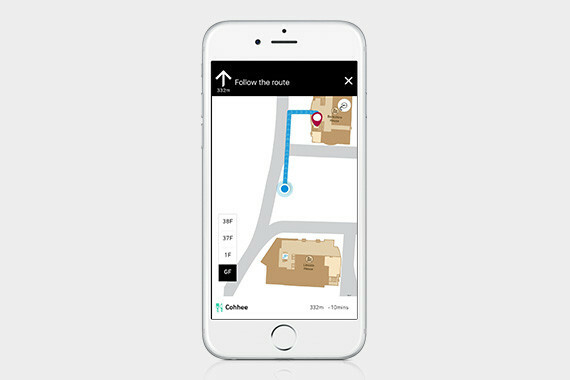 Making the technology available on mobile, starbeacon brings real-time turn-by-turn navigation indoors. Users unfamiliar with Taikoo Place and Cityplaza’s layout can search and find any shopping, dining and office locations on the indoor map. 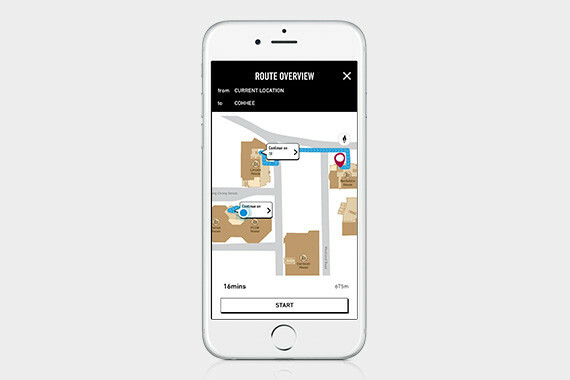 Users can navigate faster and easier through the complex with precise floor plans, seamless floor-to-floor transitions and turn-by-turn re-routing. Complete with Points of Interest (POI) function, users will also have the ability to receive zonal marketing promotions as part of starbeacon’s location based services. 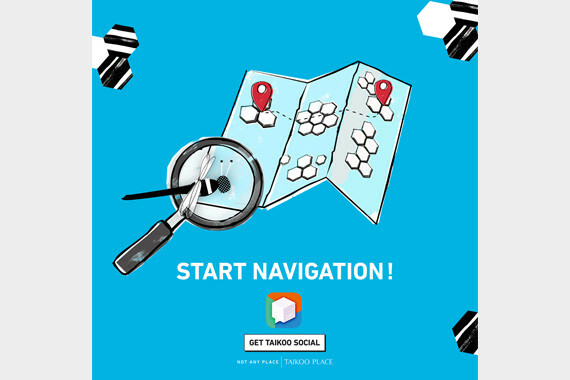 The navigation services can be found on the Taikoo Social App available on both iOS and Android platforms now.